I cried my way through the post I’m about to share with you. I cried because of the raw honesty. I cried because my own heart was being pricked with fresh conviction. I cried because hope stirred in my heart. I cried because the author is my daughter; the mother of two of my grandsons. I cried because the gospel is on display. Please join me over at Redeemer Church to read one of the most honest blog posts you may ever read. You can find it here. I’m still processing everything with Charleston. My heart is grieved, confused and anxious. But reading these words brought a strange mixture of hope and perplexity. We don’t have to agree on what should be done. But we need to engage in this process because it reflects and affects us all. 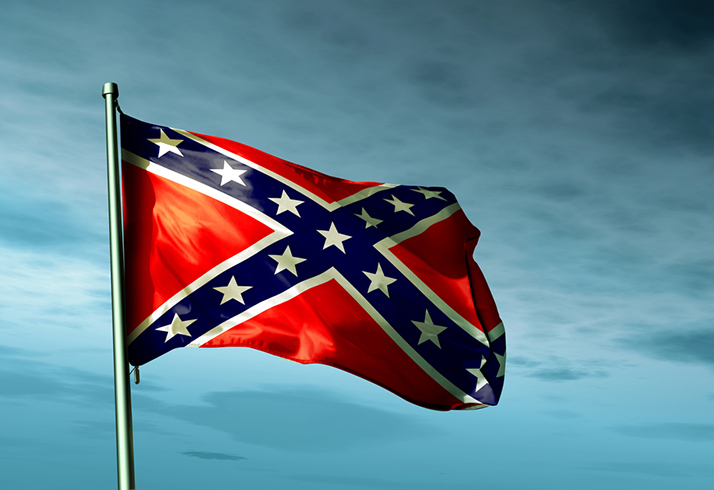 Flag burning is an unlikely solution because, after all, we can’t burn the past away. But can we burn it in our hearts? Can we say no to what it represents, not to all but to many? Can we lay aside our personal opinions and elevate the pain and reminders to others as more important? I would honestly like to know what you think about what you’ll read here. 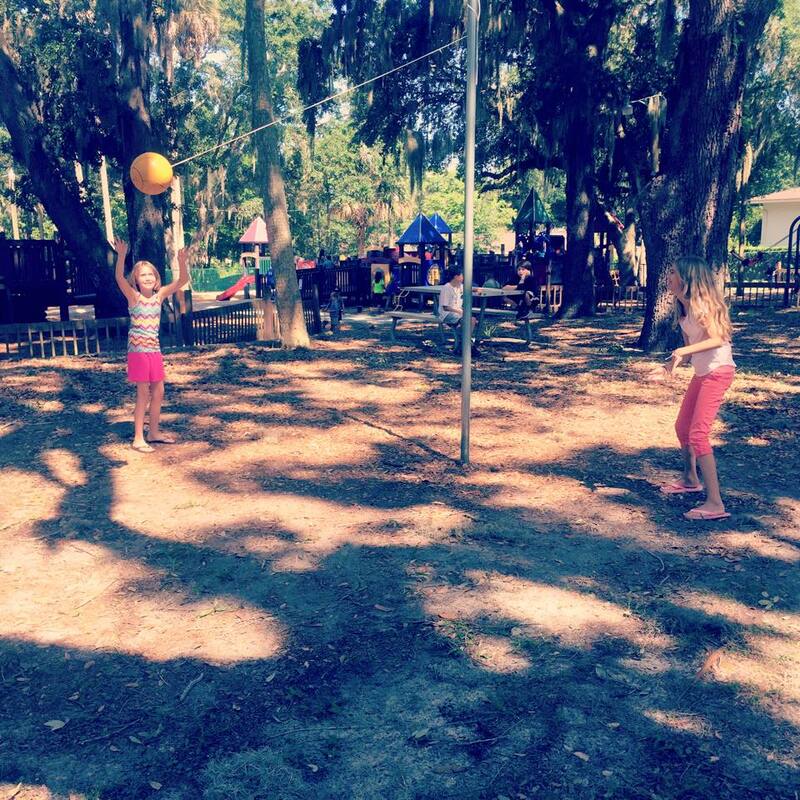 My friend Heather recently sent me this pic of her girls discovering the game of tetherball. The only sport I was good at was one that required good eye-hand coordination and not much else. So I was the kid to beat at tetherball. Over the years I’ve reflected on my “tetherball career.” Perhaps I’ve gotten better and even less beatable in the 50 years since I lived off Greenbelt Road. And maybe that mean neighborhood boy wasn’t as mean and snooty as I remember. But what’s real clear in my mind is what I learned from playing tetherball. Join me for the story here. I’ve been thinking about something that happened to me over 40 years ago when I was working for a friend of my parents at a small motel in northern Virginia…. A young guy about age 20 walked into the lobby and asked for a job application. I explained we weren’t hiring, so he said he wanted a pack of Marlboros. I walked over behind the counter, handed him the cigarettes and told him that would be 50 cents. (Yes, you read that right.) 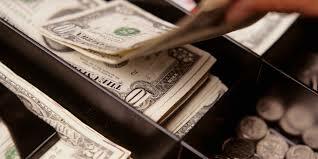 He produced a $1 bill and when I opened the drawer to get change he told me he wanted all the money. I looked up and saw a small gun cradled near his left elbow as his arm rested on the counter. You can read the rest of the story over at Redeemer Church here.